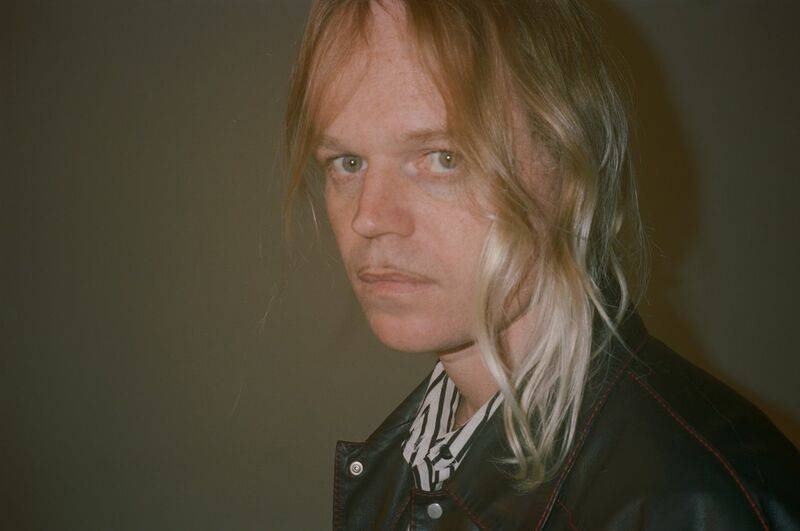 - Bostyn ’n Dobsyn is a five-part melodrama film created by Connan Mockasin. - Bostyn ’n Dobsyn is about a fictional music teacher, Bostyn, and his student, Dobsyn. 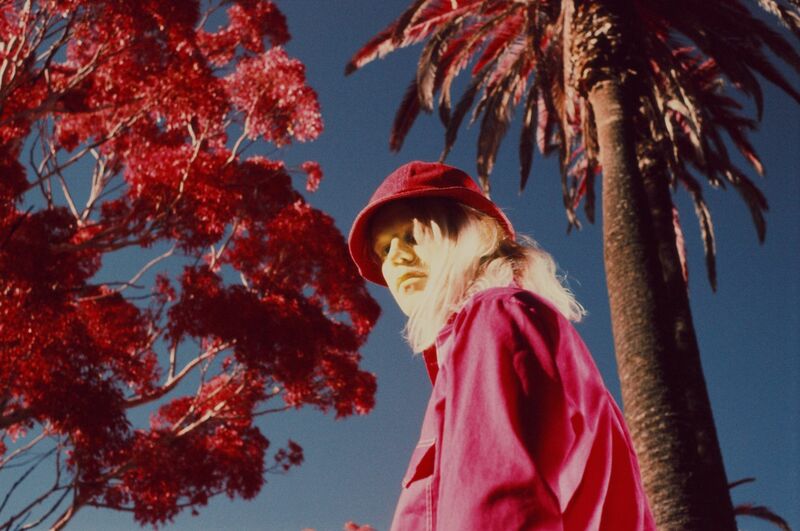 - Mockasin plays Bostyn, while Dobsyn is played by Mockasin’s childhood next door neighbour Blake Pryor. - Bostyn ’n Dobsyn was filmed inside a disused hair salon in Los Angeles, July 2016. - Bostyn ’n Dobsyn took 20 years to develop, and 10 days to film. - Bostyn ’n Dobsyn features Gabriel Diggs from Celebrity Family Feud. 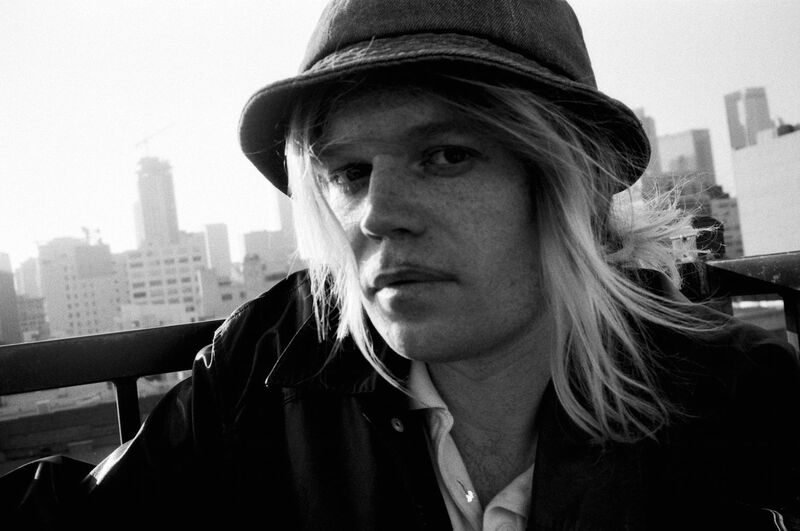 - Bostyn ’n Dobsyn is Connan Mockasin’s first publicly released film. 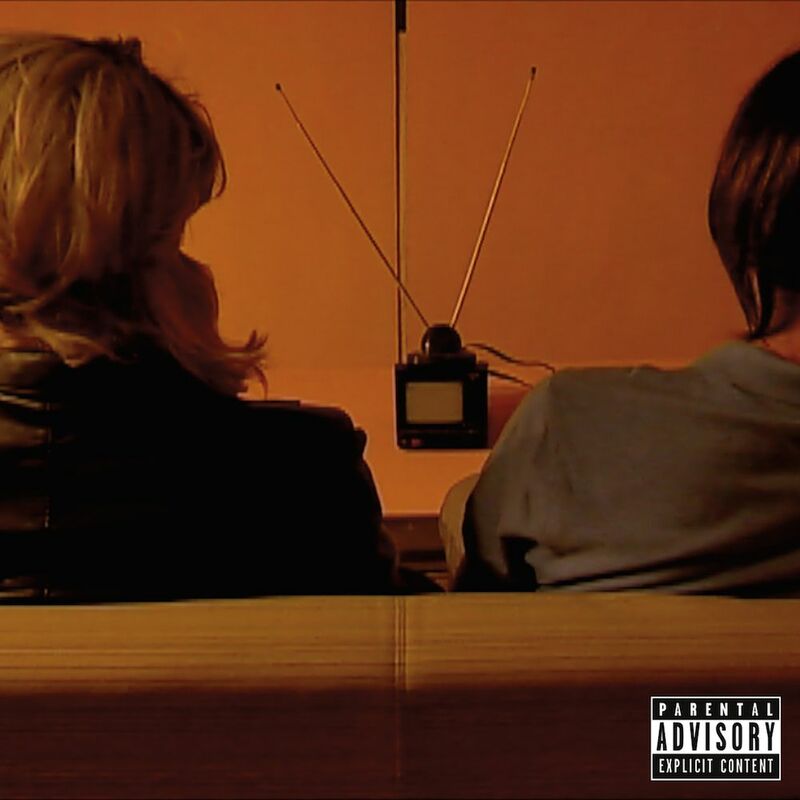 - Jassbusters is the third record by Connan Mockasin. - Jassbusters is the concept of a record made by a band of music teachers, fronted by Bostyn. - Jassbusters was recorded live in Paris at Studios Ferber, August 2016. - Jassbusters was recorded less than one month after the filming of Bostyn ’n Dobsyn. - It was then recorded live again and filmed for the end scenes of Bostyn ’n Dobsyn. - Jassbusters took one week to record. 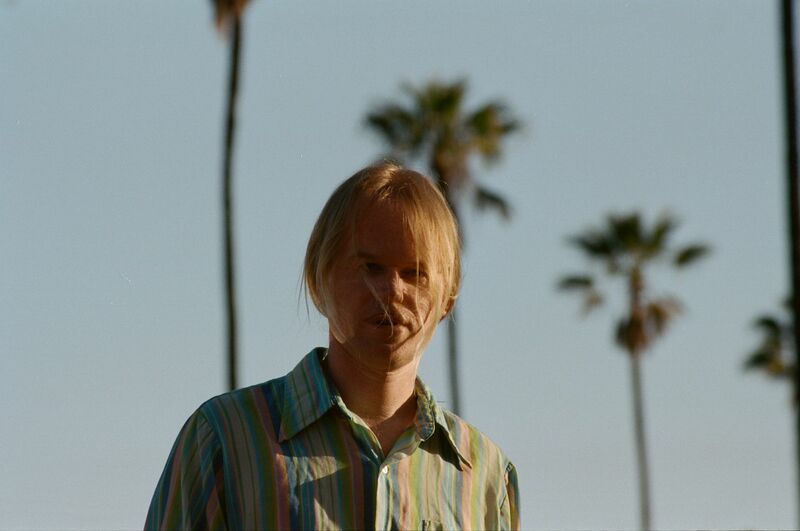 - Jassbusters is the first record by Connan Mockasin that was recorded with a band. Jassbusters is designed to be listened to after watching Bostyn ’n Dobsyn. -Jassbusters was recorded less than one month after the filming of Bostyn ’n Dobsyn. - Jassbusters is designed to be listened to after watching Bostyn ’n Dobsyn.